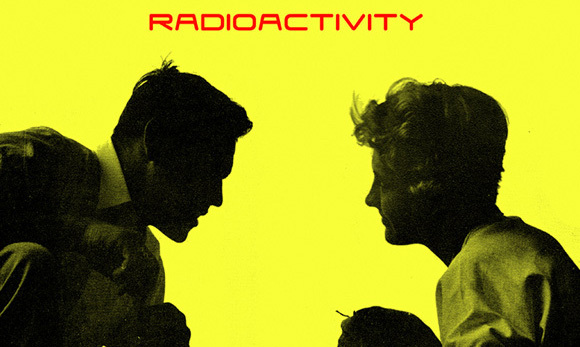 I am left feeling somewhat stumped whilst listening to this, Radioactivity’s first long player, a record that is basically so simple yet at the same time just so awesome in the way it rides along on a huge melodic wave for thirteen tracks. If it is so simple to do, why don’t others copy the formula? What is it in Jeff Burke’s make up that allows him to produce something so breathtaking? These are the big questions that are currently plaguing me and I really wish I could figure out the answers but I somehow doubt I’ll ever reach that stage of enlightenment. For now I’ll continue to bathe in the sweet joy that this record offers. What is all the fuss about you might say? Well, it’s impossible not to get caught up in the catchiness that imbues these songs with an upbeat sensation which pushes aside any downbeat thoughts one might be carrying around with them. This is essentially a mix of punk and garage rock with a hint of lo-fi that is as immediate as you could hope a record to ever be. Sure there’ll be people who, for whatever reason, won’t get it but this is music that deserves to find the widest audience it possibly can because it is so damn listenable and Radioactivity should be highly praised from all corners of the globe for this record. This isn’t hyperbole by the way, it’s a fact. Do you get the feeling that I like this band/album and that I think you should give it a try too? Good, then my job is done. 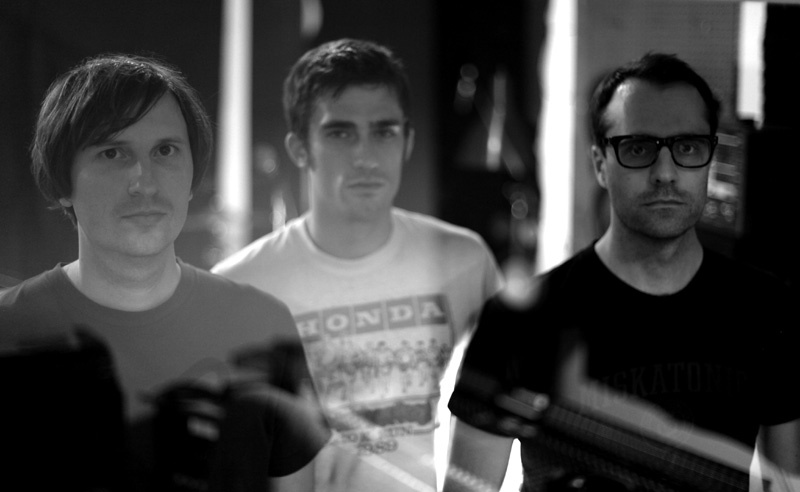 If you doubt my words then seek out “Don’t Try” as the one song that encapsulates the best of Radioactivity for me – it’s a killer. The great news is that Radioactivity is working on a second album for Dirtnap Records which should be around in the not too distant future.